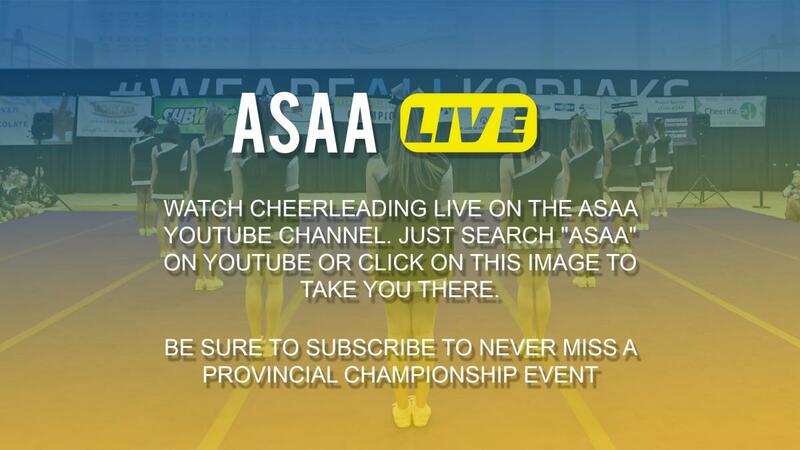 Congratulations to all teams that competed in the 2019 ASAA Cheerleading Provincials! Please click the link below for all champioship results. Click below to access the Notices of Motion that will be voted on at the 2019 AGM. 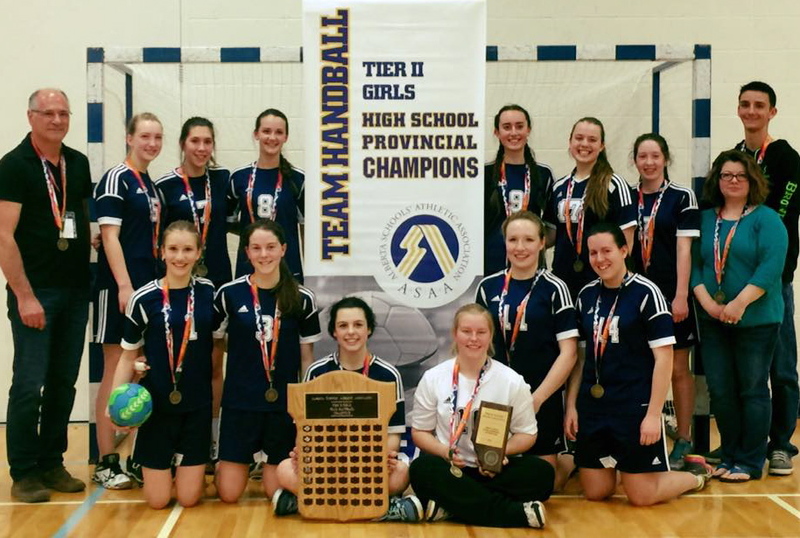 Congratulations to Ecole Mallaig for winning the 2016 Tier ll Girls Handball Provincial Championship! Bev Facey High School is proud to host the ASAA Tier I Provincial Team Handball Championships. Games will be played at Millenium Place, Sherwood Park with all other activities being hosted at Bev Facey High School. See spectator information for locations and google maps. We welcome you to Sherwood Park, home of the Bev Facey Falcons, and wish all teams success and a great experience at the Provincials. Please complete the attached form if you are seeking consideration for an ASAA board position. UIpon completing the form please submit to josh@asaa.ca. Bev Facey High School is honored to host the 2016 ASAA High School Provincial Wrestling Championships. WELCOME to the home of the Falcons! Enhancing and preserving the educational value of interscholastic athletics. Increasing the level of service to our key partners, our member schools.